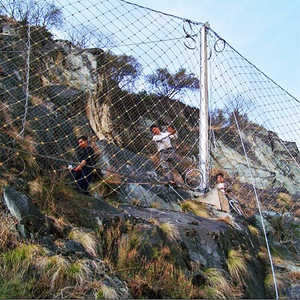 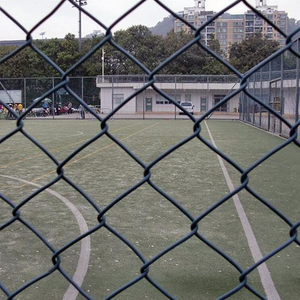 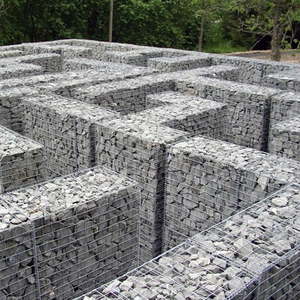 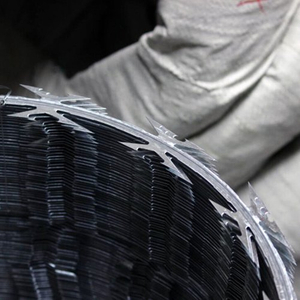 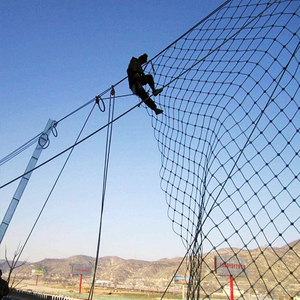 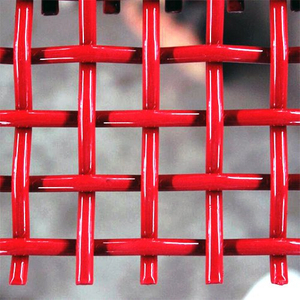 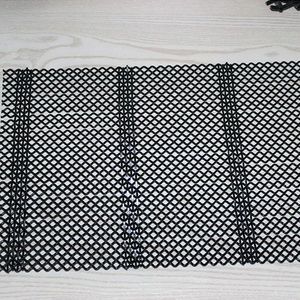 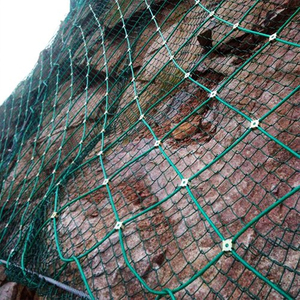 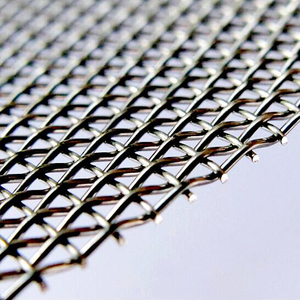 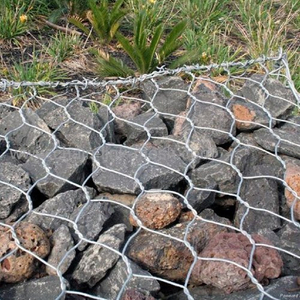 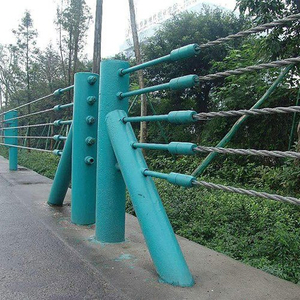 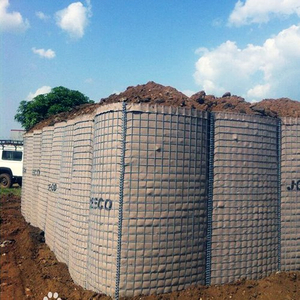 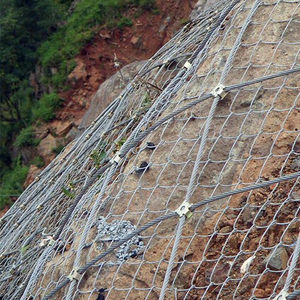 Crimped Woven Wire Screen,Gabion Wire Mesh,SNS Slope Protection Network,Fence -Hebei Changte Wire Mesh Manufacturing Co.,Ltd. 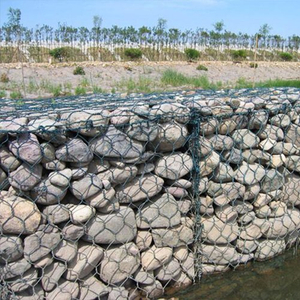 Located in Anping,the famous Wire Mesh Land of China. 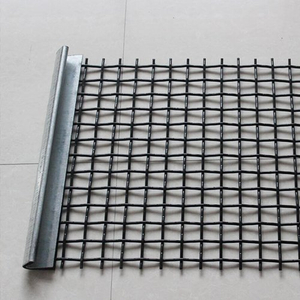 Established in 2000,today Changte has developed to be a major company who equipped with more than 200 sets wire mesh production machines,and engaged in various of wire mesh products'sale and production. 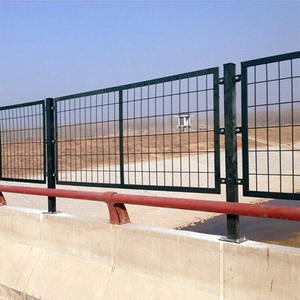 Equipments,skilled workers,complete quality management system, strong R&D capability.